Levy was "widely regarded as the first black British author to achieve both critical and mainstream commercial success". 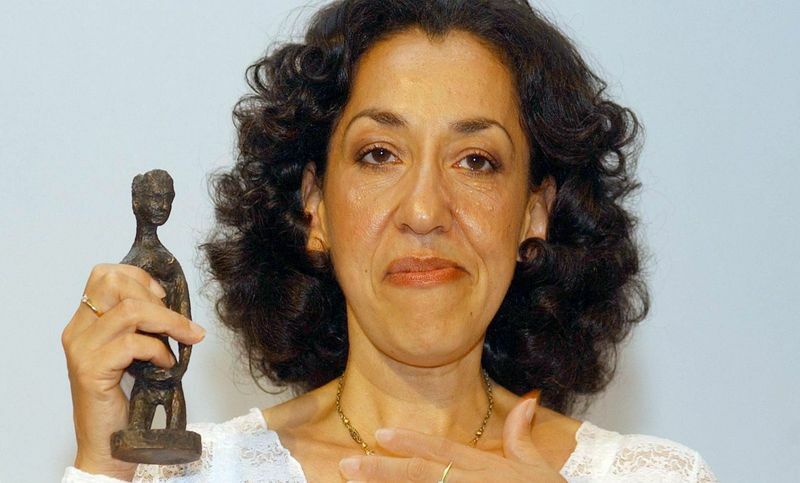 Author Andrea Levy, whose prize-winning novel Small Island chronicled the Windrush generation, has died from cancer at the age of 62. She had been "ill for some time", her publisher Headline said, adding that she was "widely regarded as the first black British author to achieve both critical and mainstream commercial success". Born in London in 1956, Levy did not start writing until she was in her mid-30s after taking a creative writing course. Small Island, which tells the story of Jamaicans living in London after the Second World War, was her fourth novel, and the one which made her name, becoming an international bestseller. Levy was writing from family experience - her father sailed from Jamaica to England on the Empire Windrush, her mother joining him soon after. It won the Whitbread prize, the Orange Prize For Fiction and the Commonwealth Writers' prize. The novel was adapted for television, with Naomie Harris and Ruth Wilson starring in the BBC drama, while Levy was said to be "very involved" in a National Theatre stage production making its debut this spring.